Product prices and availability are accurate as of 2019-04-20 02:34:24 EDT and are subject to change. Any price and availability information displayed on http://www.amazon.com/ at the time of purchase will apply to the purchase of this product. 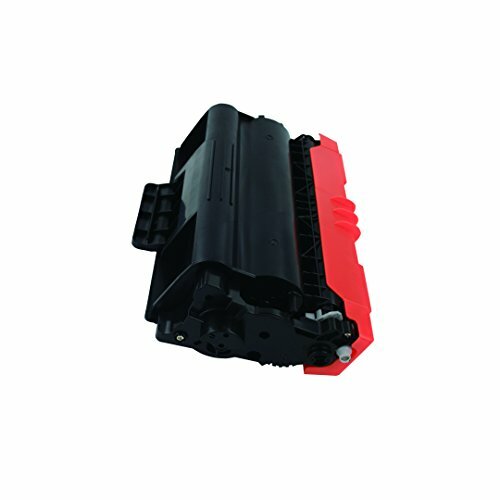 Why Buy DR820 Drum Units from Smart Print Supplies? Our DR820 drums deliver consistent and reliable text, page yields and graphics with accurate color reproduction. Smart Print Supplies compatible DR820 drum can withstand both high volume print jobs and recurrent office or home laser printing. 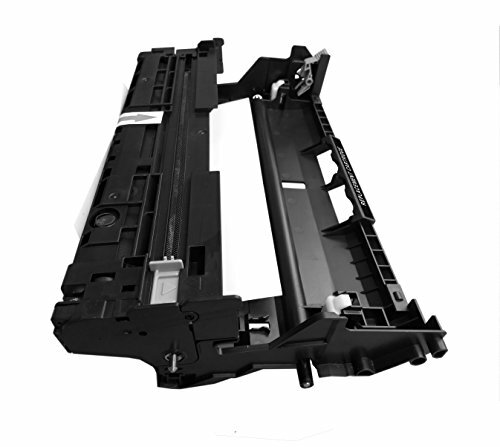 Our DR820 printer image drum unit are made to match their compatible Brother L6200dwt MFC-L5850dw printers. Easily recognized and easy to install replacements for frustration-free printing. Smart Print Supplies offer high quality MFC-L5850dw imaging drum unit at competitive prices. Our MFC-L5700dw printer drums are perfect for budget conscious shoppers who expect only high-quality prints from their printing supplies. EASY TO USE: Smart Print Supplies compatible DR820 drum units install easily and are recognized by printers without issue. LIFETIME WARRANTY: We stand by the quality of our drum units. Smart Print Supplies offers a life warranty against manufacturer defects on our products. TESTED PERFORMANCE: Smart Print Supplies drum units are manufactured under STMC, ISO 9001 and ISO 14001 Quality Standards. Expect only durable and reliable laser drums out of the box. 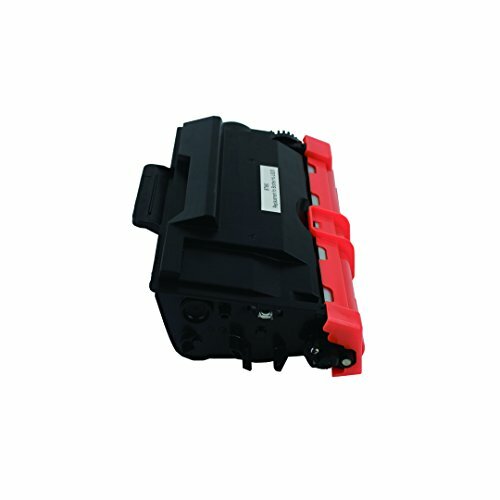 That work in tandem with cartridges to print high quality laser-copy documents. QUALITY YIELDS: These Premium quality drum units have an approximate page yield of 30,000 pages at 5% coverage. 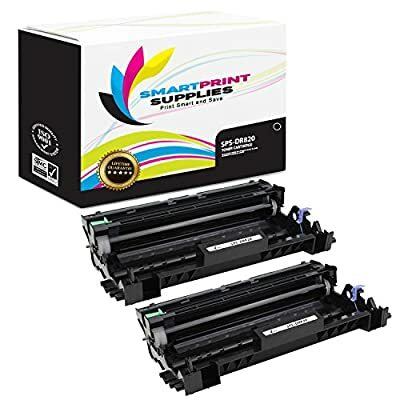 EXCELLENT COMPATIBILITY: Our DR820 replacement drum unit are compatible with the following Brother printers: HL-L5000 5100 5200 6200 6250 6300 6400 DCP-L5500 5600 5650 MFC-L5700 5800 5850 5900 6700 6750 6800 6900.